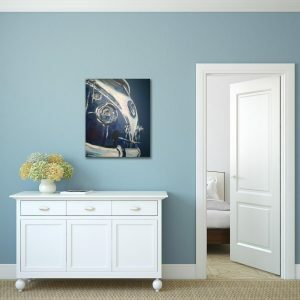 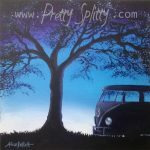 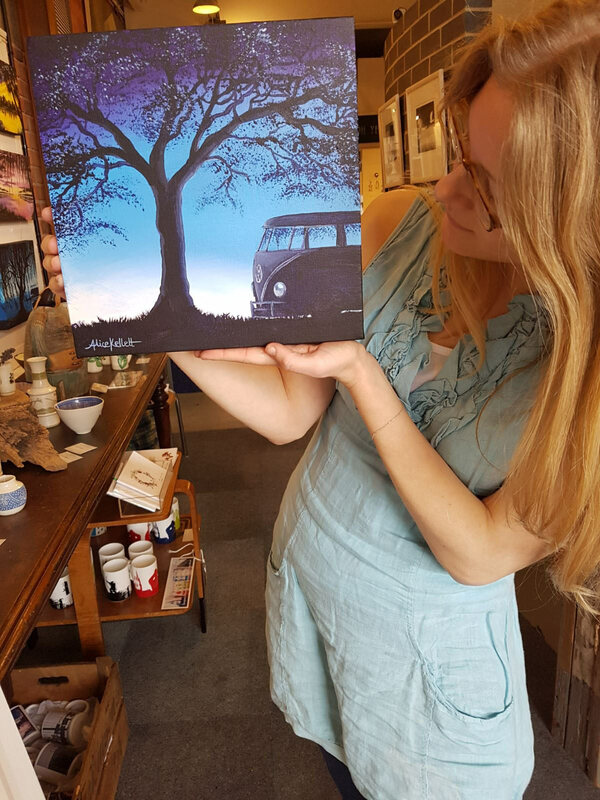 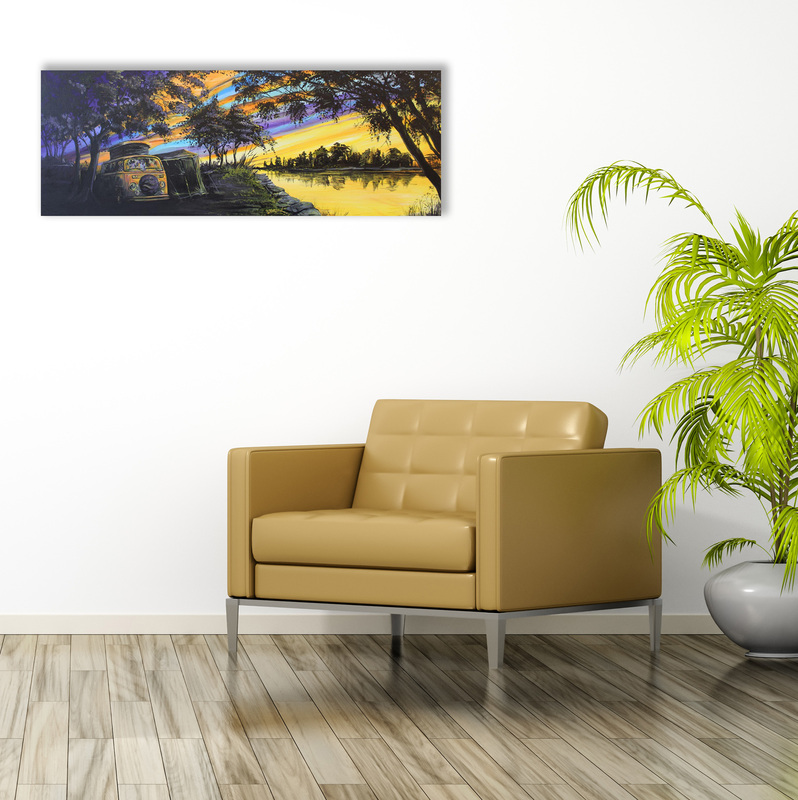 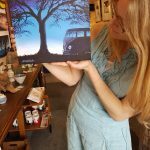 A stunning one-off Pretty Splitty original painting set to inspire your next adventure. 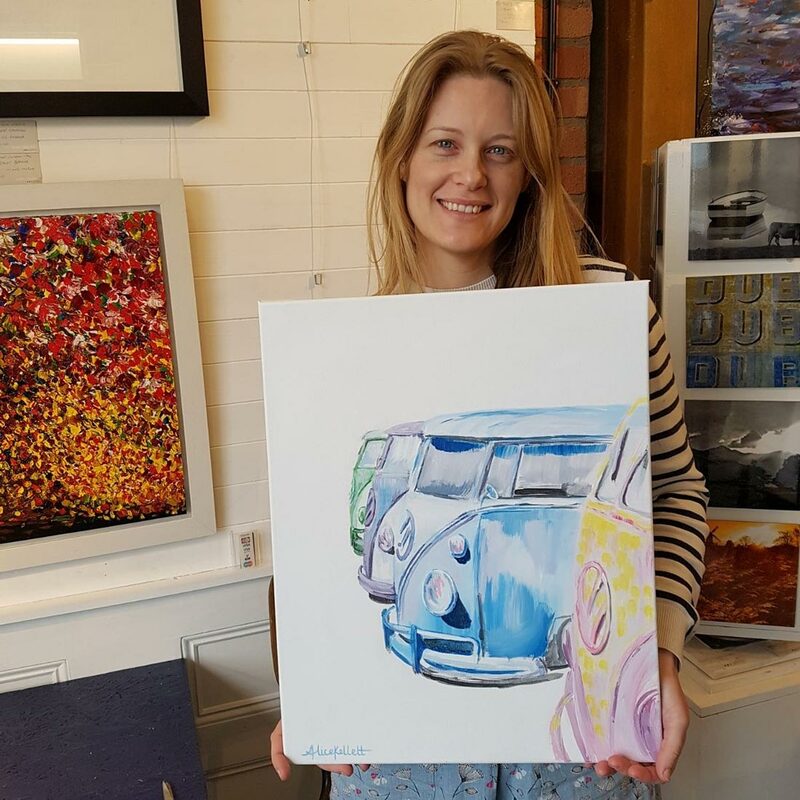 The making of which was filmed by Camper Life TV for their interview with Uk based, international selling artist Alice Kellett. 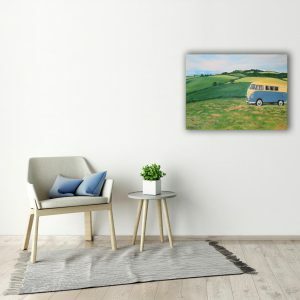 With over 29,000 views so far, this is a popular piece and one not to be missed. The beautiful tree silhouette sheltering a Splitscreen camper, is a peaceful addition to any room.